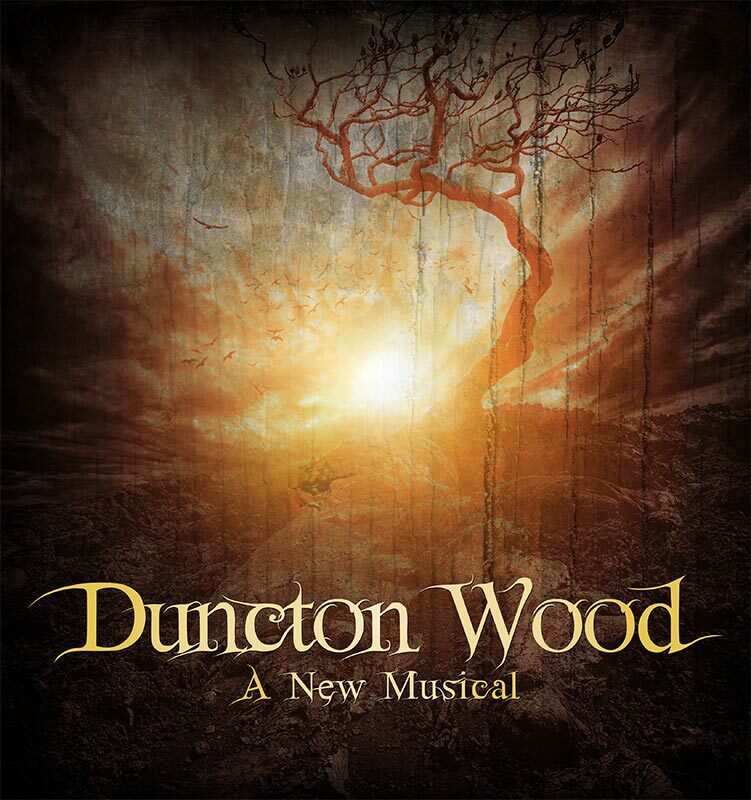 Duncton Wood is an ambitious musical from Mark Carroll, adapting the best-selling novel famously set in the meadowed world of Oxfordshire’s moles. In the micro-budget world of the Union Theatre, where the noise of passing trains over the arches above can occasionally be a distraction, here their rumble serves well to suggest the subterranean domain we are pitched into. Sadly there’s not much else to remind us that this story is playing out underground and of course where William Horwood’s fantastic writing succeeded was in letting his readers' imaginations run wild in creating the conflicts and passions of his blind mammals’ confines. Fantasy story telling demands the highest burden of proof for our disbelief to be suspended (and ideally from a great height), but in Duncton Wood it barely leaves the ground. What remains is a troupe of talented performers, (including many scantily clad young men) along with some occasional moments of inspired ensemble singing. When one sees Cats, The Lion King or War Horse, (and accepting that the financial comparison between these titles and Duncton Wood is unfair) those shows' production values seal the illusions that their creative teams have strived for. Above all, they convince us that we are seeing living beasts rather than masked performers. Not so here, because for all of Carroll’s noble intentions, the show’s overarching impression is of a lengthy, amateurish workshop piece that is ultimately going to require a very risky investment if it is to live on. Michael Strassen is an accomplished and visionary director and as an experimental piece of theatre his ensemble numbers, particularly Victory in act one and After The Rain, after the interval, are stirring stuff. But too many of his solo voices are woefully under-projected. That being said, those whose acting did make me sit up were Amelia-Rose Morgan’s Rebecca and Robert Dalton’s brief appearances as Burhead. 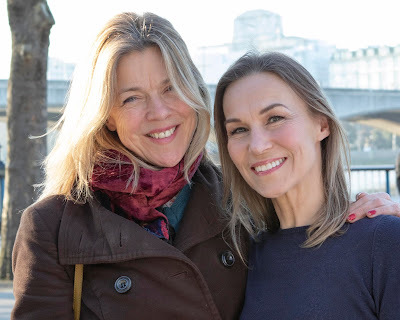 Most of this cast would do well to study their veteran colleagues Trevor Jones and Anthony Cable, who with years of experience and a smattering of operatic work too, know how to create vocal impact. There are also occasional scenes that are played out at floor level, with actors lain prone on the ground. Sat in the Union’s back rows, this action is annoyingly invisible. The story is complex – and any future production would do well to include a synopsis in the programme. It’s basically good moles versus warrior bad moles, with the rapacious villains being profiled in black (an unhelpful reinforcement of racial prejudice, producers take note) and kitted out with Wolverine/Freddy Krueger type claws. The plot was impossible to decipher, but along the way there is a Romeo and Juliet inspired tryst and a spot of mole-themed infanticide to kick the pace along. There are exhilarating moments to Carroll’s score, with a thoroughly English pulse that at times hints at Howard Goodall’s The Hired Man yet also manages a surprisingly amusing nod to Carmen’s Habanera in act one’s Rose The Healer. The five-piece band work hard throughout under Josh Sood’s direction and a special mention to Jody Sapsard’s delightful work on reeds. Quite where the production’s much trumpeted funding from the Arts Council and the Mackintosh Foundation has been used is hard to see - though if the money’s been spent paying actors a decent wage, a tough ask for any fringe show in this day and age, then fair enough. Carroll has clearly and commendably invested months of his life into writing this piece and students and genre devotees should see the show if only for its brave curiosity value. But the script demands edits and an increased accessibility – and the staging needs to be convincingly re-engineered if the audience is to be drawn into the moles’ world. 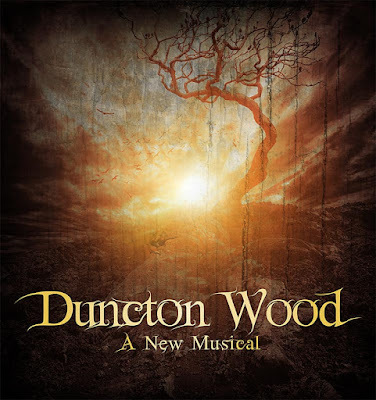 It is a credit to British talent that the show has been created, but if Duncton Wood is truly and successfully to see the light of day, then there is a lot more work to do.